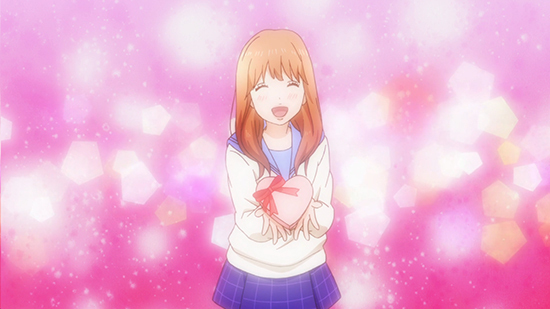 Anime, whether you’re a long-time fan, or new to the genre, is an art form. Among the many artistic choices that go into anime, one thing that can set a show apart is its character designs. It’s no secret that anime is known for its feminine characters, in fact, our catalogue is home to some of the most beautiful ladies that exist in the fictional realms! 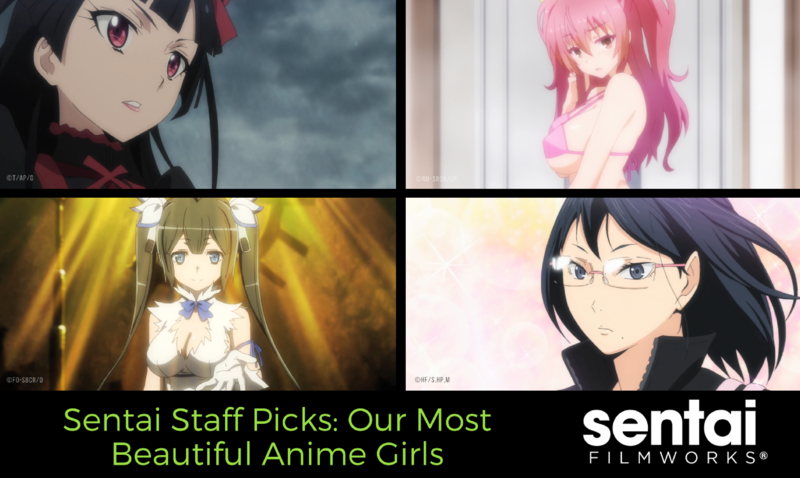 Everyone has a favorite anime lady, so we asked around the office to compile a list of some of our most beautiful anime girls. 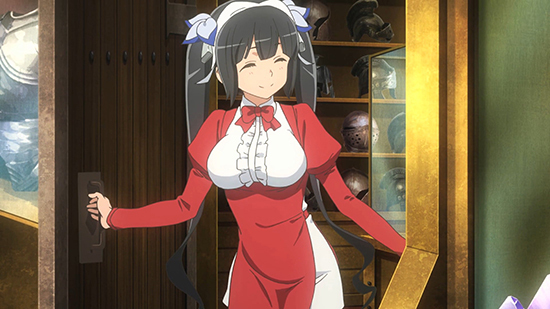 Small in stature, height’s about the only thing Hestia’s lacking in! You just can’t ignore this tiny goddess’s beautiful appearance and boisterous character… not to mention the paradox that is her regular outfit’s… unusual ribbon. This lovely lady is not only gorgeous; she’s also a very accomplished - even famous - witch! Constantly experimenting with magic, her loud, colorful personality makes her a joy to be around. 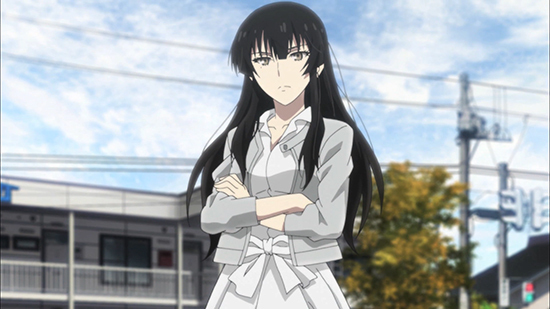 Stunningly beautiful, Sakurako is a fiercely intelligent osteologist who is intensely observant - enough to “help out” the police when they find fleshless remains. The word striking comes to mind when looking at Canaan, for more than one reason. Her beauty is equal to her skills as a mercenary, which are paralled only by her nemesis. This deadly lady beautiful is beyond belief, but switch on her bloodthirsty side and you’ll be on your knees begging for mercy. Yamato is the beauty that will sit and really listen to your problems; she has an air of warmth everyone can always take shelter in. In a class of its own, Yamato’s internal beauty is mirrored in her outward appearance. 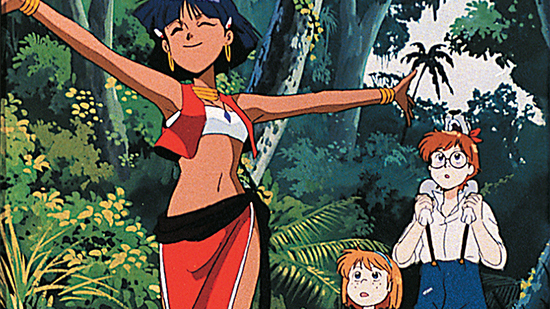 A splendor of nature, Nadia walks among animals as their friend. Her ability to speak to beasts has given her a kind heart and sincere personality. 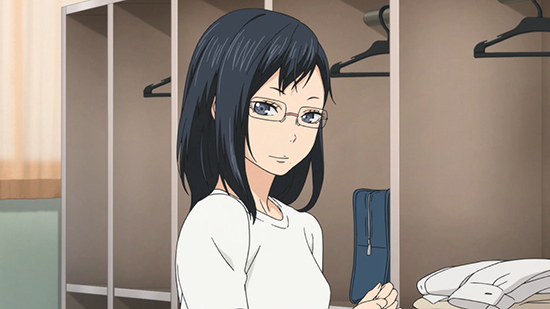 As the quiet manager of Karasuno High volleyball club, Shimizu’s smiles are rare, but inspire her team to always do their best. Always there for the team, her affection for them is felt in everything she does in her role. 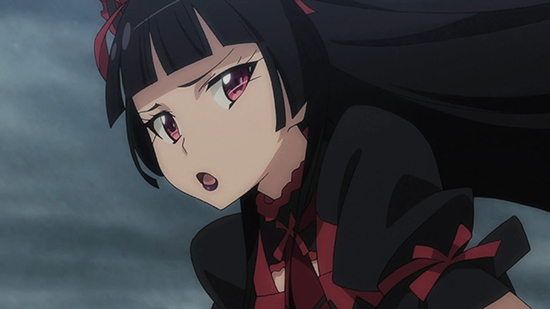 Our lord and savior Rory Mercury is an addictive anime beauty who is as alluring as she is deadly. We’d sell our soul to her! 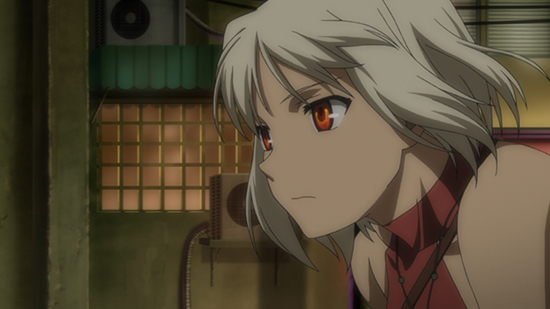 This fiery anime girl’s beauty comes not just from her physical assets but from her bravery, grit, and chivalry. 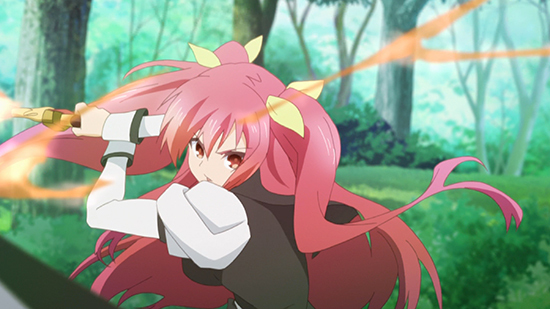 We love our pink-haired tsundere! Whatever your thoughts are on this warrior of justice, you have to admit that she’s lovely when she’s not psychotic. Although, beauty may actually be skin deep with this one. The best things in life sometimes come in small packages, but there’s nothing diminutive about Mui’s magic and beauty. With her vibrant long hair and even brighter personality, Nike is like a shining sun of optimism and strength. 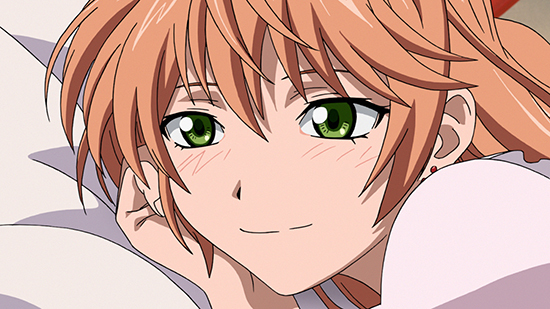 Don’t Miss These Anime Beauties! In the end, good looks are subjective, thus we still subscribe to the mentality that true beauty lies inward. Which anime girl enchants you the most? 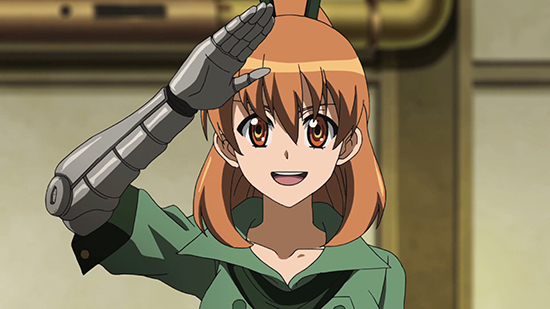 Did we miss your Sentai waifu? Share with us via Facebook, Twitter, Tumblr, and Google+! 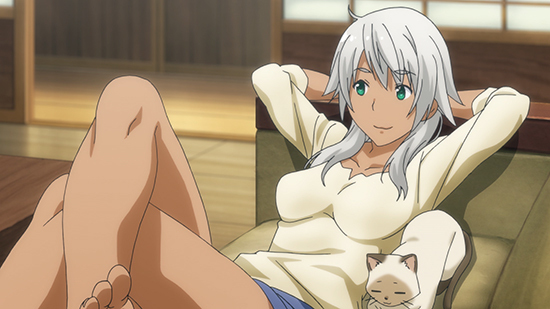 canaan flying witch is it wrong to try to pick up girls in a dungeon? my love story the world is still beautiful gate beautiful bones -sakurako's investigation- chivalry of a failed knight haikyu!! 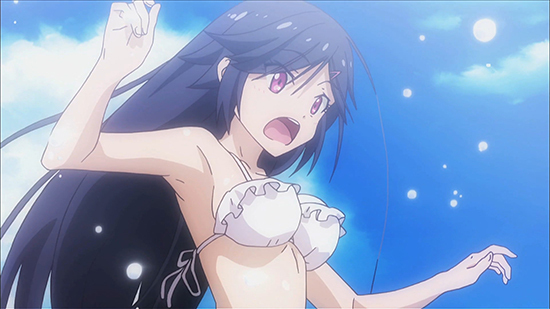 magical warfare nadia the secret of blue water akame ga kill!